A recent study from Iowa State University shows how a gene, found in a single plant species so far, can increase protein content when grafted into the DNA of staple crops. Their findings could help improve a huge variety of crops and improve nutrition in developing parts of the world, where available sources of protein are sometimes limited. “We’ve found that introducing this gene to plants such as corn, rice and soybean increases protein without affecting yields,” said Ling Li, an adjunct assistant professor of genetics, development and cell biology. 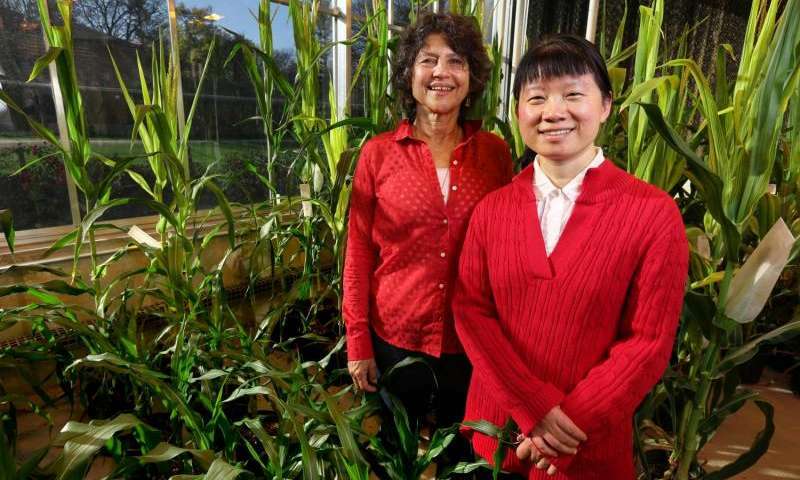 Eve Syrkin Wurtele, left, and Ling Li, right, have spent years studying the potential of a gene found only in a single plant species that governs protein content. Dr. Ling Li has a long work history with professor of genetics, development and cell biology Eve Syrkin Wurtele on the gene QQS they discovered in 2004 in a small flowering plant named Arabidopsis. 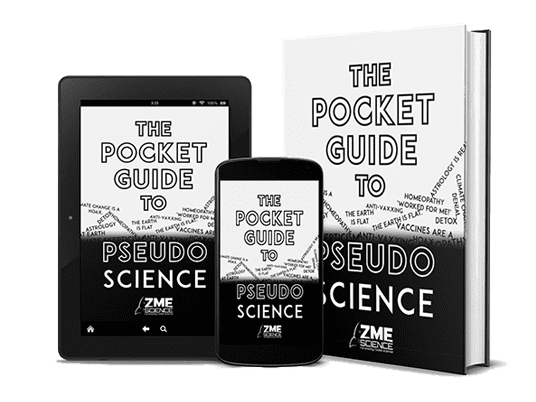 Their discovery has already had spectacular results — several publications in peer-reviewed academic journals, a U.S. patent and multiple pending ones can all trace their roots to QQS. Now, the duo has discovered another use for the “orphan gene” (called so because it’s not present in the genetic code of any other known organism) QQS that could help feed millions if not billions. Li and Wurtele found that the QQS gene regulates the unusually high protein content in Arabidopsis’ seeds and leaves, and wondered if they could increase the level of protein in other plants if they transfer the gene over to their DNA. In a paper published in the Proceedings of the National Academy of Sciences, the team shows that the orphan gene works much the same way in rice, corn and soybeans. That’s good news for parts of the world where protein-rich foods are scarce, Li said. But getting these transgenic crops on the global market will require years of research, safety testing and that means millions of dollars in expenses. This is why the team is also investigating non-transgenic methods of producing similar results, Wurtele said. This protein is present in all plants and animals, so it doesn’t require any genetic meddling to alter, Li said. If staple crops can be made to overexpress, meaning to produce more of, the NY gene , they can easily increase the levels of protein in these plants without using transgenes, saving time and costs in the regulatory process, she concluded. Work on the QQS shows just how valuable orphan genes can be, and though research into this field is limited right now, Wurtele expects that the success they enjoyed will cause more scientists to “adopt” orphan genes in the future — and see what they’re capable of.